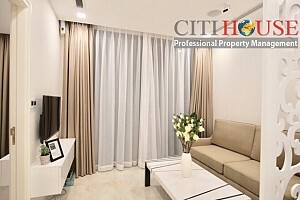 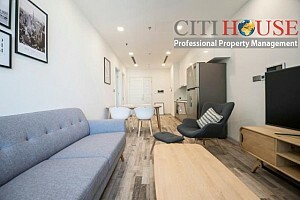 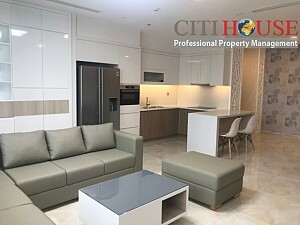 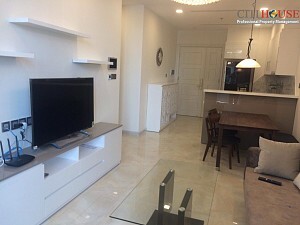 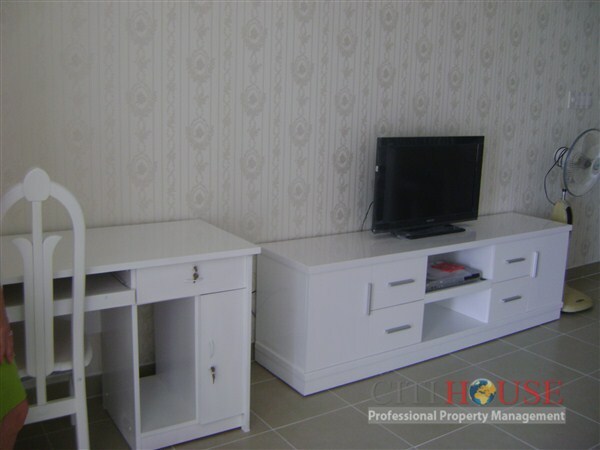 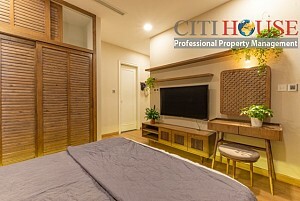 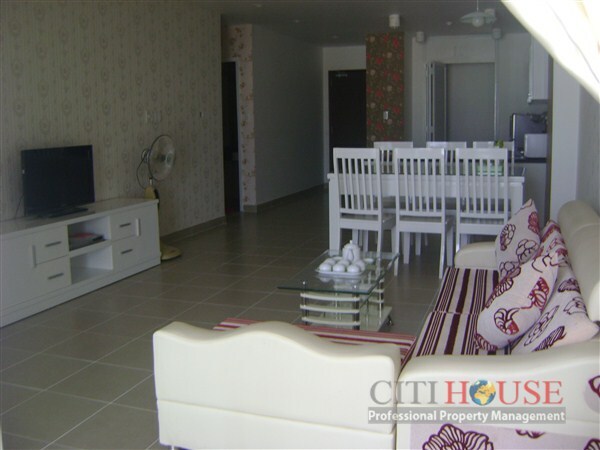 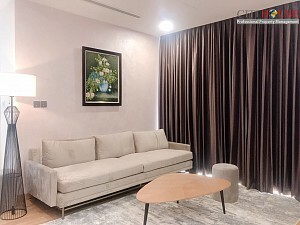 Horizon Tower apartment for rent is equipped with high quality materials and equipments inside 2 bedrooms, nice comfortable sofa, dining table to enrich for your home and family and create a warm living space. 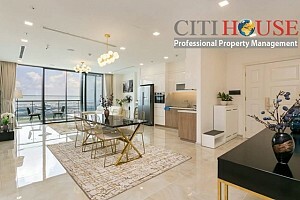 Separate open balcony and combined with the interior space becomes an ideal place to admire the scenery of the city in the sunset with family and friends. 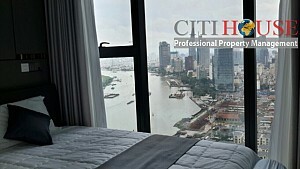 Horizon Tower Facilities: Indoor Swimming Pool, Downtown Café-Restaurant, GYM, Sercurity service. 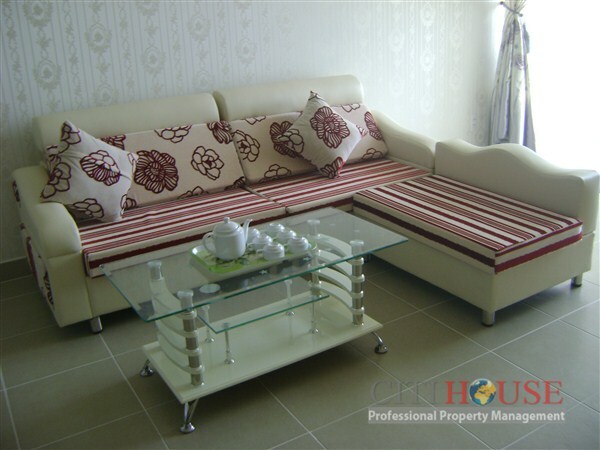 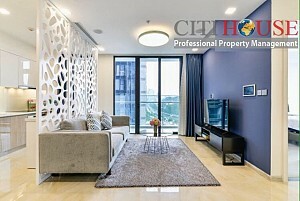 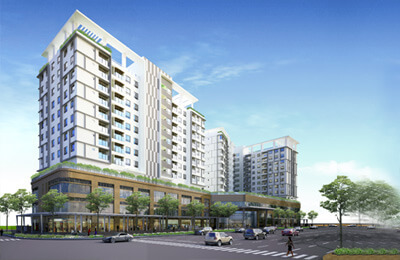 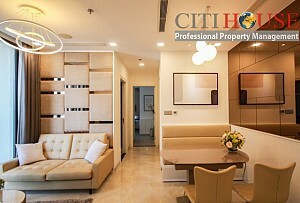 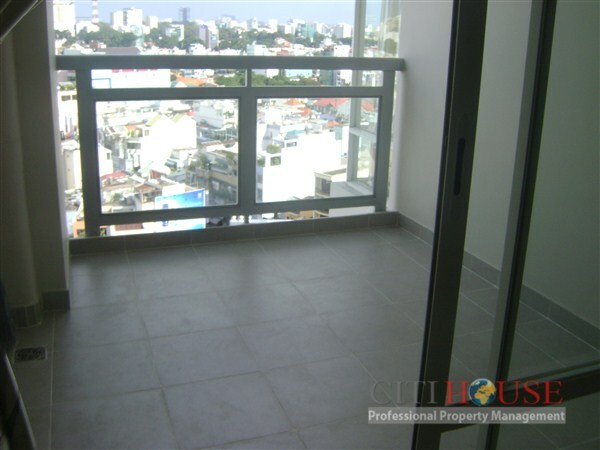 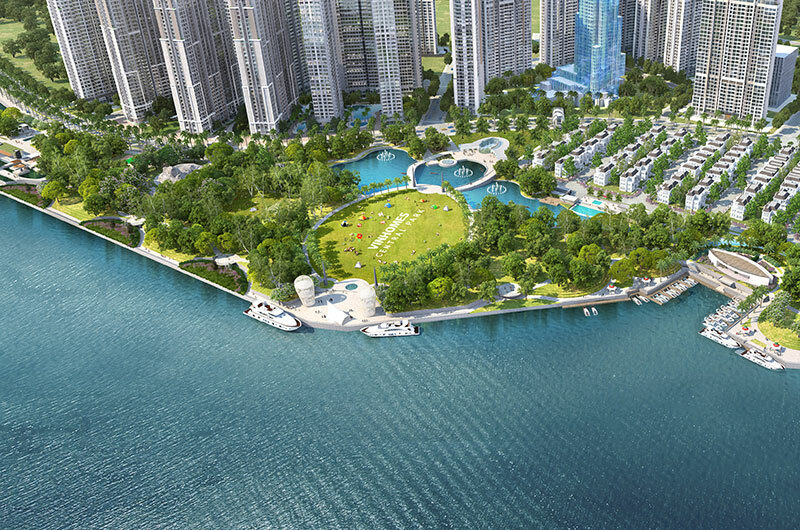 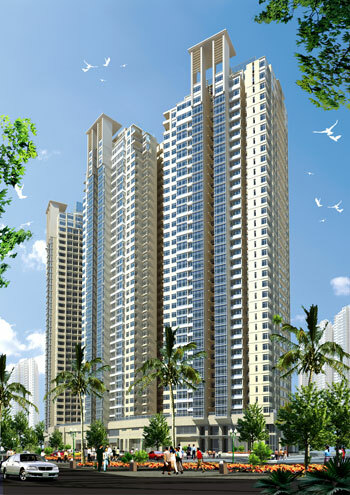 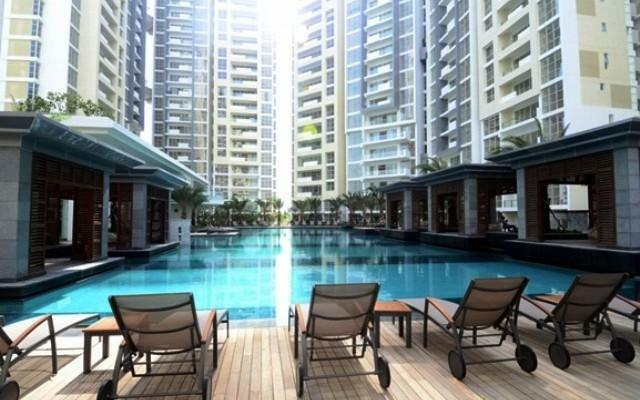 Please contact Ms Selena: 0905 263 773 for best price in Horizon Tower!